We are one of the leading exporters, wholesalers, importers and traders of a wide range of Scrap and Metal Catalyst. 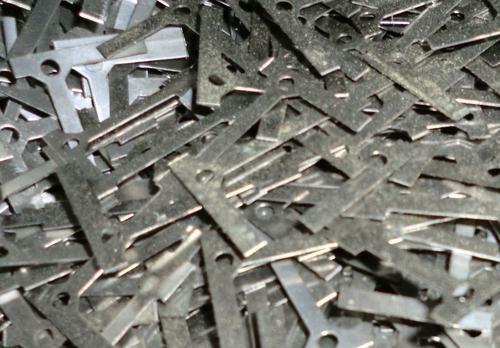 The offered scraps find wide applications in metal recycling industries. We are one of the leading name importing, exporting, wholesaling and trading Scrap and Metal Catalyst. Our Scrap and Metal Catalyst are procured with complete attention for various industrial purposes, they are meant for. We procure these scraps from reputed vendors, metal working units, milling units etc.